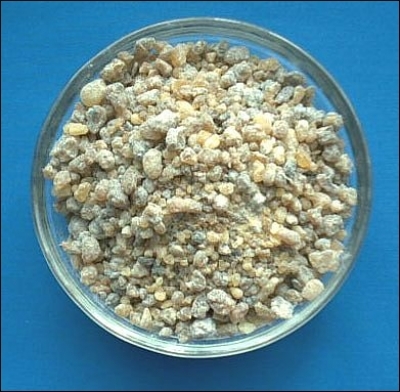 Indian Frankincense (Boswellia Serrata) Bag with 500 g.
This variety of incense is particularly rich in Boswellic acid and very sought after. 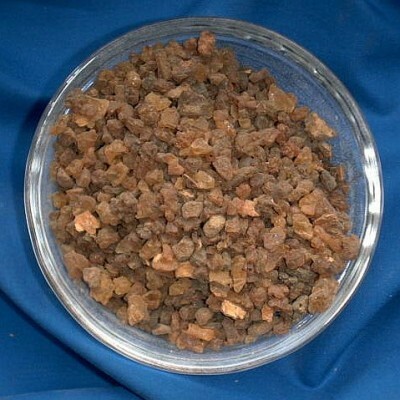 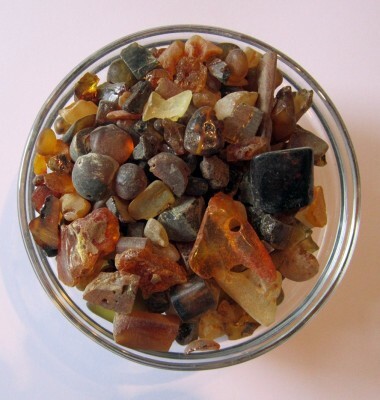 The Indian Frankincense produces a flavour similar to the Arabic and African Frankincense, but is somewhat fresher. 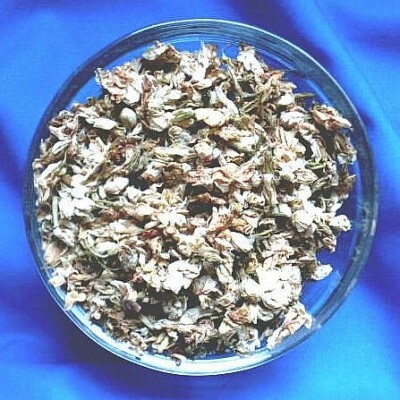 In India, it is used to open the Heart Chakra.